The light visible to the human eye in the spectral range from 380-780 nm is also actively used by plants. 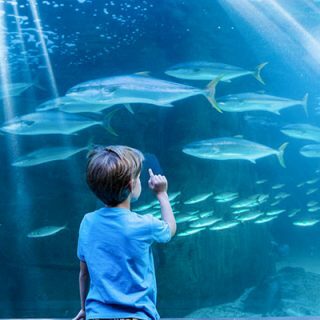 This part of the electromagnetic radiation, which powers photosynthesis called PAR (Photosynthetic Active Radiation) is usually found in wavelengths from 400 to 700nm. German Industry Standard DIN Norm 5031- 10:2000 describes the curve which is a mathematical formula that defines the average plant “sensitivity” to certain wavelengths. This forumla is leveraged in our spectral PAR instrument firmware and software which automatically outputs PAR values using radiometric values from our spectroradiometer systems as a basis for our calculation. It is important to understand that the visible light “brightness” is not effectively supporting process of photosynthesis because the PAR curve is very much different from V-lambda curve which we use for photometry (i.e. human vision related calculations). 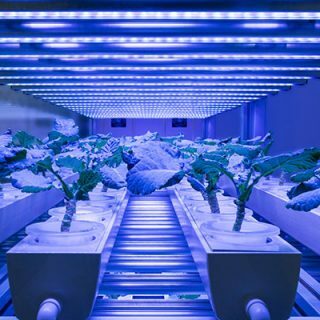 To optimize lighting system for horticulture application you need to provide enough radiation from a specific wavelength at the right time to maximize yields. Using lux, CCT or other vision related metrics to verify or quantify lighting for plants is a misinterpretation. There are many different PAR meters and other radiometers available on market but the majority of them were designed and preconfigured for continuum day light spectra. For horticulture LED lighting, only properly calibrated and high quality instruments can provide dependable data for professional users. 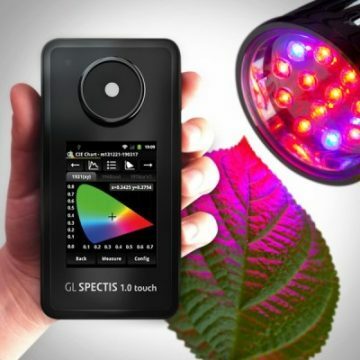 Comprehensive horticulture lighting measurement systems that support PAR, PPFD, PPF and PBAR measurement in addition to spectral and colormetric quantities. 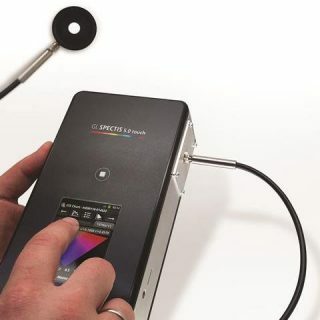 Depending on your requirement different probes and integrating spheres can be connected to our calibrated spectroradiometer for professional horticulture light measurement. We deliver more than high performance PAR meters. 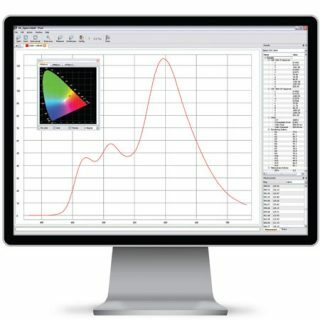 Expand your capabilities with our range of accessories or Spectrosoft Analysis software interface which helps to evaluate all radiometric and active radiation data required for accurate horticulture light measurement. Preconfigured horticulture light measurement systems help the user to measure LED growing lights faster. Carefully calibrated devices ensure you get dependable data and make right decisions on how to optimize lighting for plant growth. Who are spectral PAR meters For? For plant growers, biologists and scientists the most important data in the light requirements for plants is PPFD measurement (photosynthetic photon flux density). PPFD is a measure of the amount of light that actually reaches a plant. 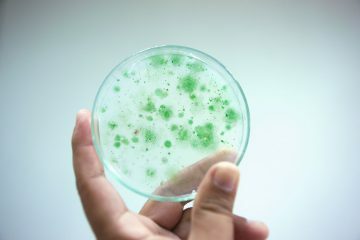 It can be described as the number of photosynthetically active photons that fall on a given surface each second. The measurement of light which stimulates plant growth includes the PAR spectra and is expressed in PPFD values in μmol/m2/s and PPF in μmol/s. Similar to human vision metrics where we are evaluating lux and CRI which is the amount of light and the quality of light for visibility, for plants we are using PAR and PPFD to evaluate the amount and quality of active radiation. For manufacturers of growing lights, PPF measurement is also an important metric. This evaluates the total amount of energy that is produced by a light source per second. It is similar to radiant power measurement and it can be made with an integrating sphere connected to spectroradiometer when the system is properly calibrated and the photosynthetic photon flux calculation is supported by the software. GL Optic offers a complete range of different sizes of integrating spheres from 48mm 500mm, 1m up to 2m integrating spheres which are ready for PPF measurement. 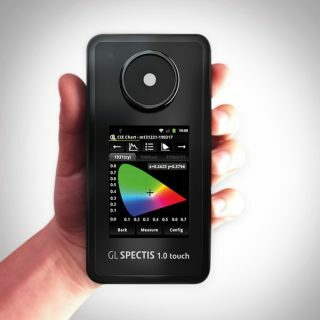 For laboratory applications, we recommend the Spectis 5.0 Touch PAR/PPFD meter which offers higher resolution detector and extended spectral range. 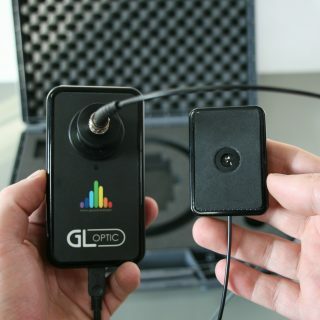 All our spectrometers can also operate with a waterproof accessory GL Opti Probe 1.1.10 illuminance, which can work under water and measure the euphotic zone. 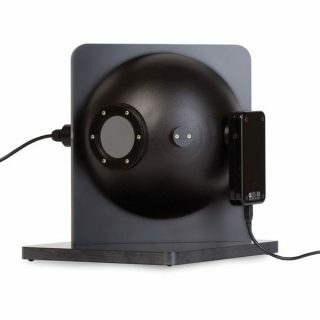 The right equipment for the PPF measurements is GL Opti Sphere – available in diameter from 48 mm up to 2 m. To be able to analyze, compare and report all the data it is highly recommended to use GL Spectrosoft – laboratory grade software compatible with the GL Optic spectrometer. PBAR is a new metric that is becoming more popular as it covers extended wavelengths from 350 to 800 nanometers in the spectrum i.e. PBAR Flux. This metric recognizes that photopigments other than chlorophyll that are sensitive to a wider range of wavelengths have been discovered in plants. For this reason an extended spectral range measurement system is suggested. create and customize reports in editable files including Excel, PDF etc.